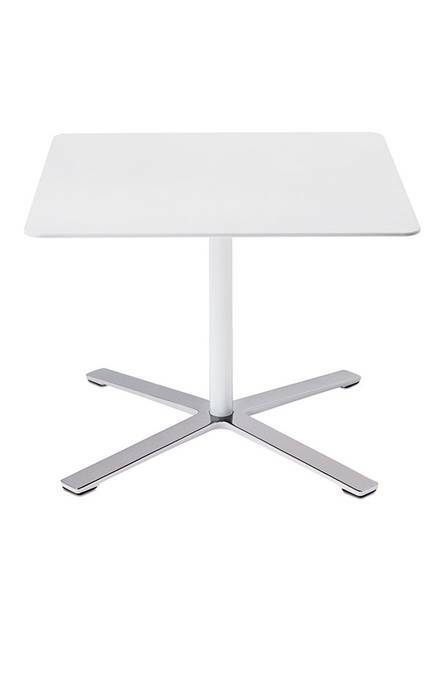 Aline - Tables for multi-purpose areas. 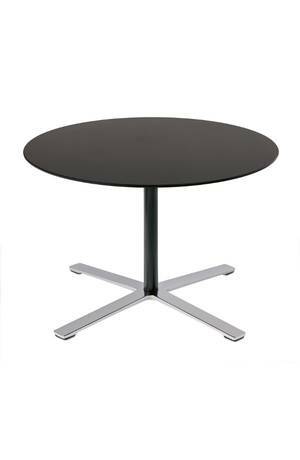 In addition to skid-base and swivel chairs, benches and bar stools, the Aline range also offers round and square low, sitting and standing-height pedestal tables, as well as two-pedestal rectangular tables. The stylish and transparent look and feel of Aline is ideal for informal areas used for professional purposes: sales rooms, customer-support and waiting areas, bistros and cafeterias, or desks and dining rooms at home. Thanks to the anti-bacterial fabric of the seating and the easy-care, robust table tops, Aline is an excellent choice for spas and healthcare areas. Whatever the setting, the furniture lends the room a light and informal appeal that encourages an informal chat. It is both attractive and comfortable with sophisticated functions at the same time. extra large (200 x 90 cm (783/4" x 353/8")). as large tables for meetings or working at. 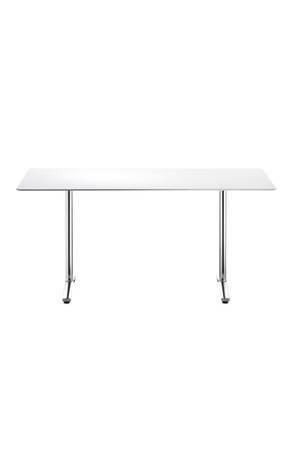 Tables from the 230 range stand out because they are lightweight and elegant, stylish but still very robust. 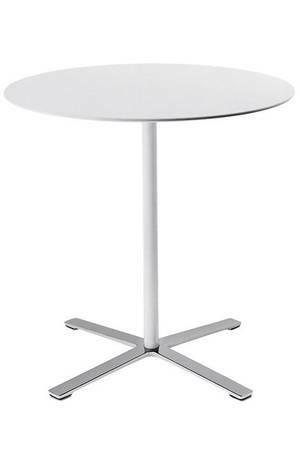 The compact table tops are just 12 millimetres (1/2") thick (round tables 70 or 75cm (271/2" or 291/2") in diameter and square ones 60x60cm (235/8"x235/8") or 70x70cm (271/2"x271/2") in size). 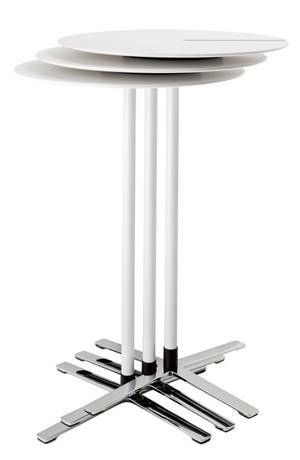 To match the table top, the column is white or black coated, or bright chromium-plated.